7th Annual Touch-A-Truck and Food Truck Festival Raises Nearly $20,000! 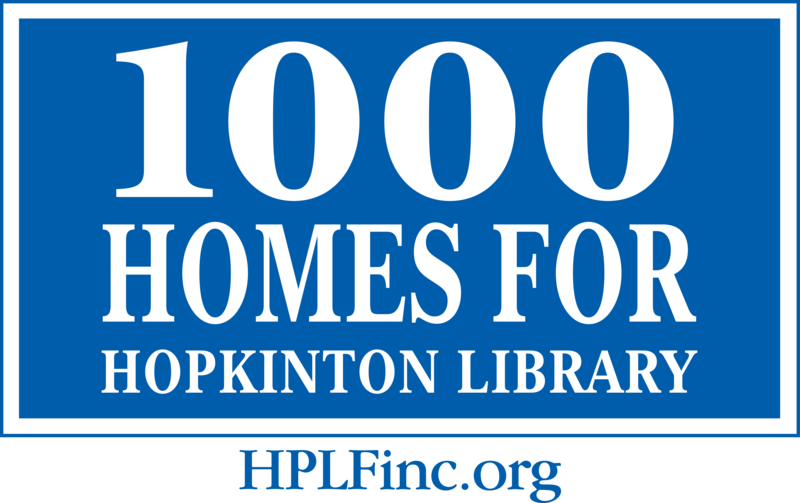 The 7th Annual HPLF Touch-A-Truck and Food Truck Festival on Sunday, June 3, 2018, raised nearly $20,000 for the Hopkinton Public Library! 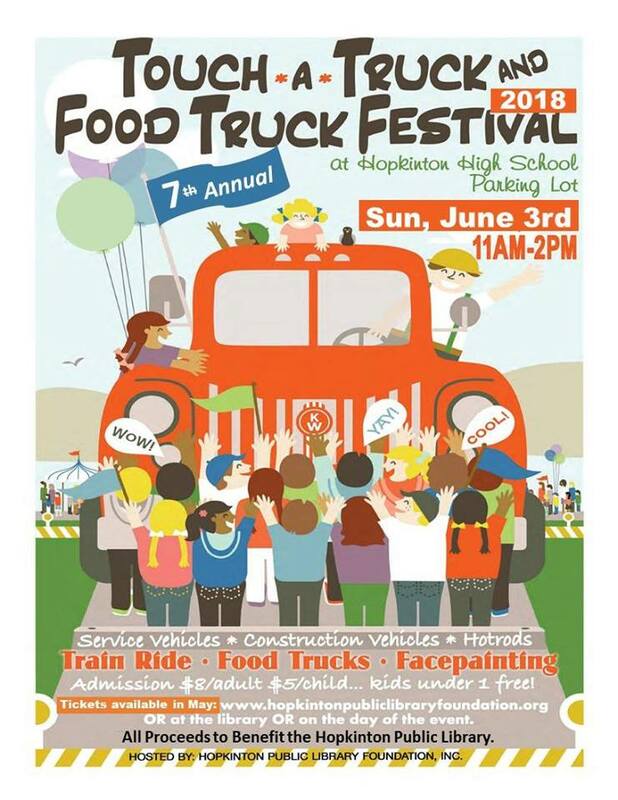 Thank you to all the Hopkinton Town departments and local businesses who made Touch-A-Truck a huge success by donating their time and trucks, as well as the incredible number of families who attended Touch-A-Truck. Special thanks to the numerous Hopkinton High School students and others who volunteered at the event. Thank you to the generous sponsors of Touch-A-Truck! !